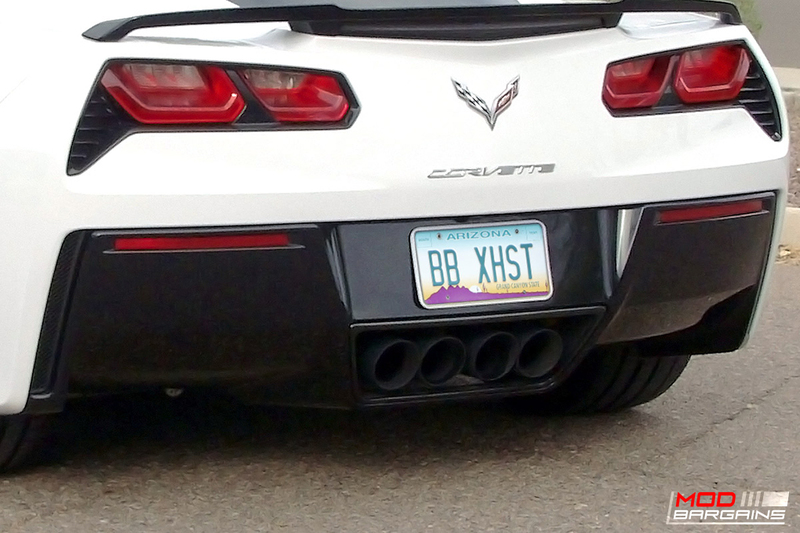 The unique Bi-Modular design will give your Corvette an aggressive exhaust tone that will be sure to turn some heads. 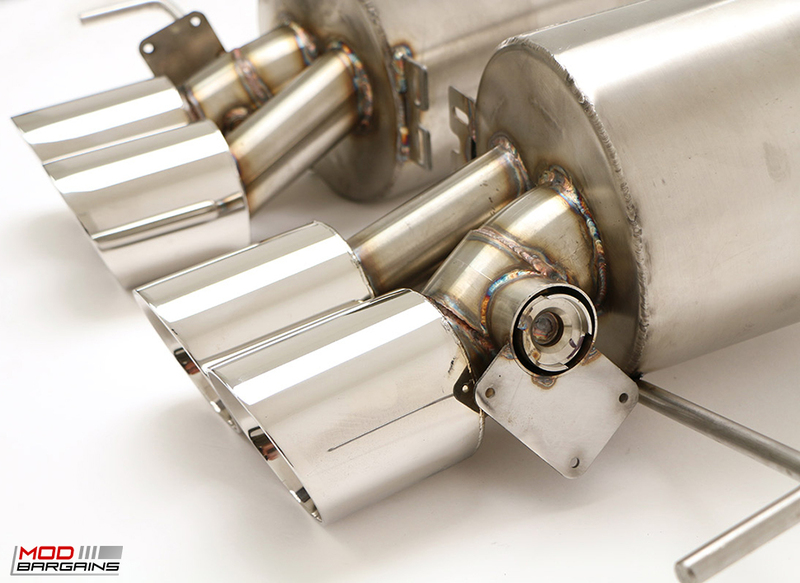 Billy Boat has designed a NO-DRONE exhaust to increase the driveability of your vehicle. 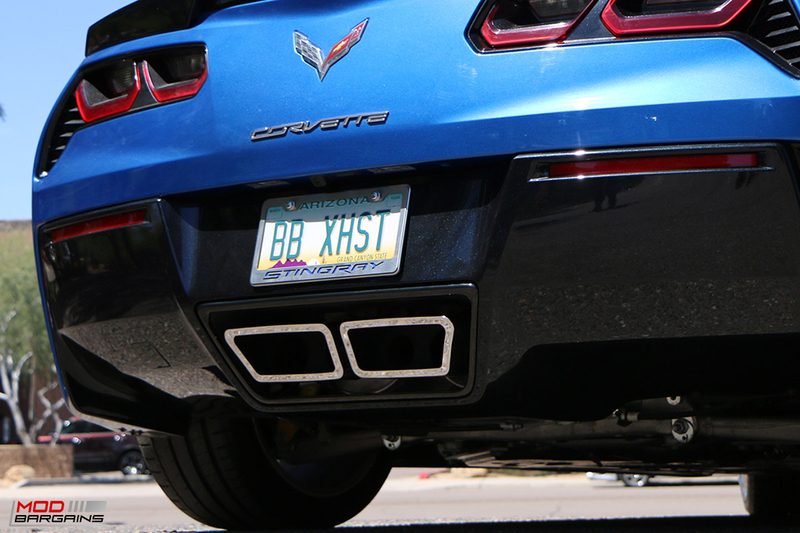 With the optional exhaust tips to choose from, you can really make your Corvette's rear end stand out from all the boring stock cars. 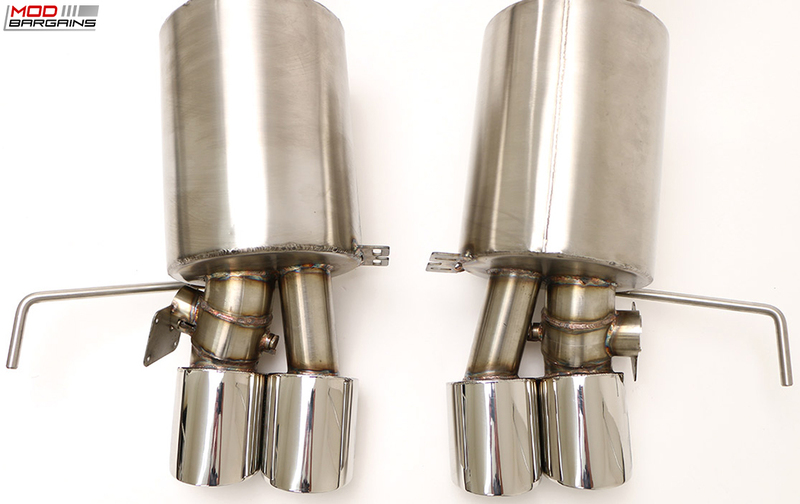 The Billy Boat Fusion Gen 3 Performance Exhaust Systems are hand-fabricated, completely TIG welded, and have all mounting hardware included for a complete stock exhaust replacement. 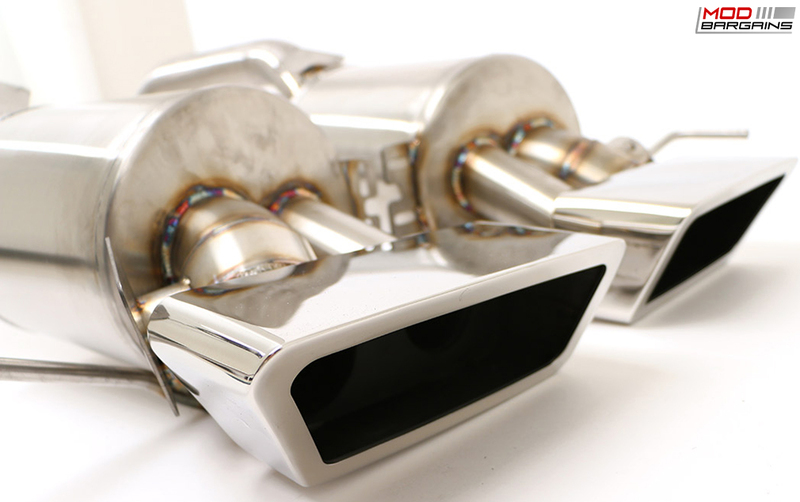 The style of the Fusion Gen 3 Exhaust for the Corvette C7 is entirely polished for that beautiful mirror finish. 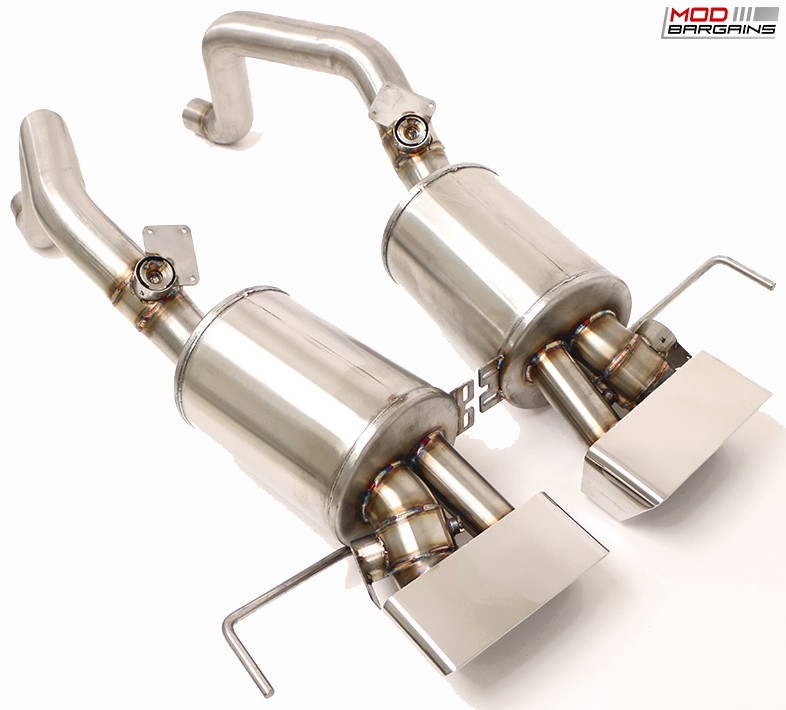 The sound of this Fusion Gen 3 Exhaust System is a huge upgrade for your Corvette C7. The stock exhaust just doesn't quite sound as throaty and raw as the car looks, this exhaust will definitely brings out all the power and classic American Muscle sound to truly make the Corvette C7 sound like a beast. Billy Boat's Bi-Modular Fusion System is designed to give you a NO-DRONE exhaust for the factory NPP and the non-NPP C7 Corvette. The butterfly valve in the exhaust is controlled by the ECU. The valves will open based on the RPM and throttle position. 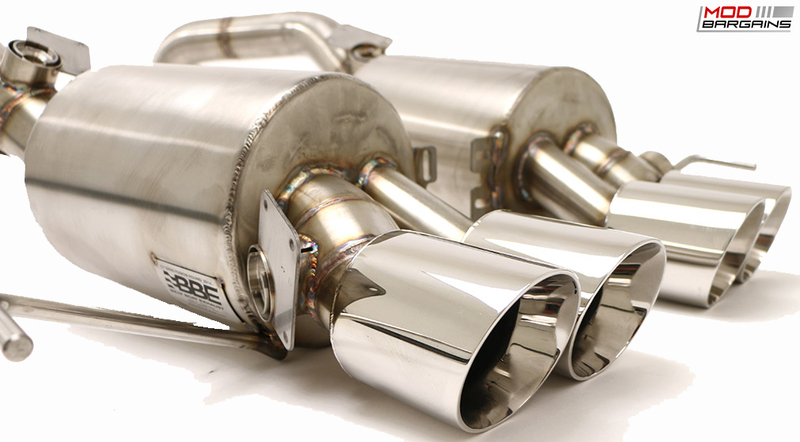 The Fusion Gen 3 Exhaust will have an aggressive exhaust tone when it's open, and a mild exhaust tone when it's closed.